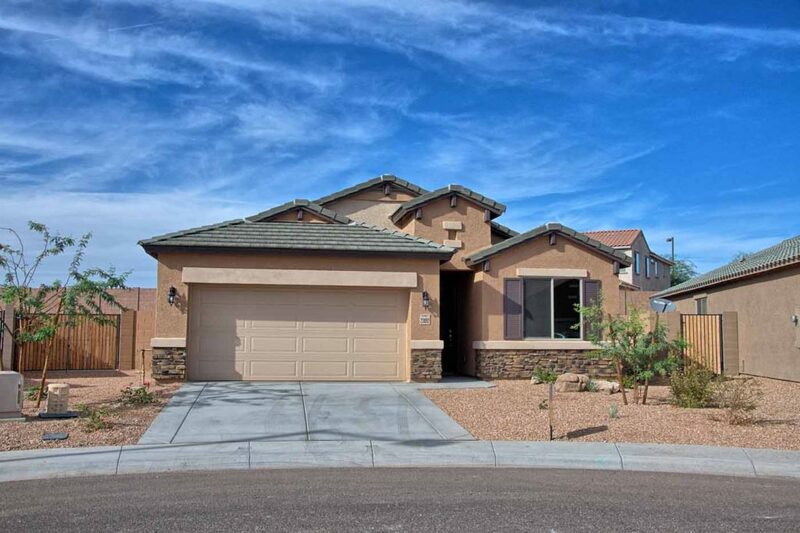 Brand New 4 Bedroom home in Maricopa Arizona. 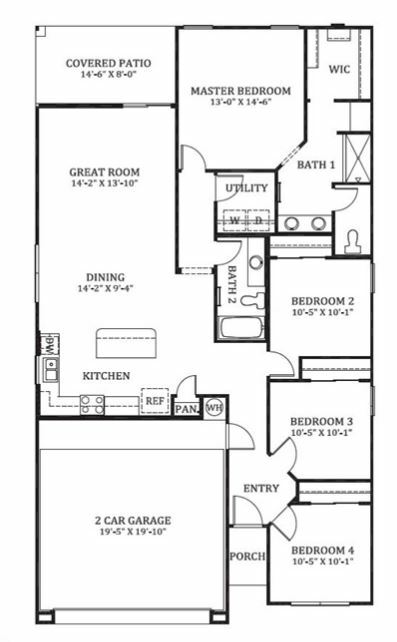 Popular split floor plan perfect option for first time homebuyer, second home buyer, move up or move down buyer. 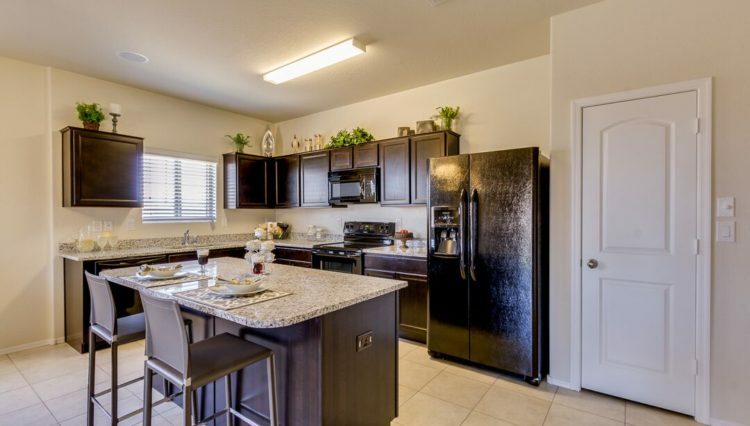 Great Value for this ranch style home with Open concept living. 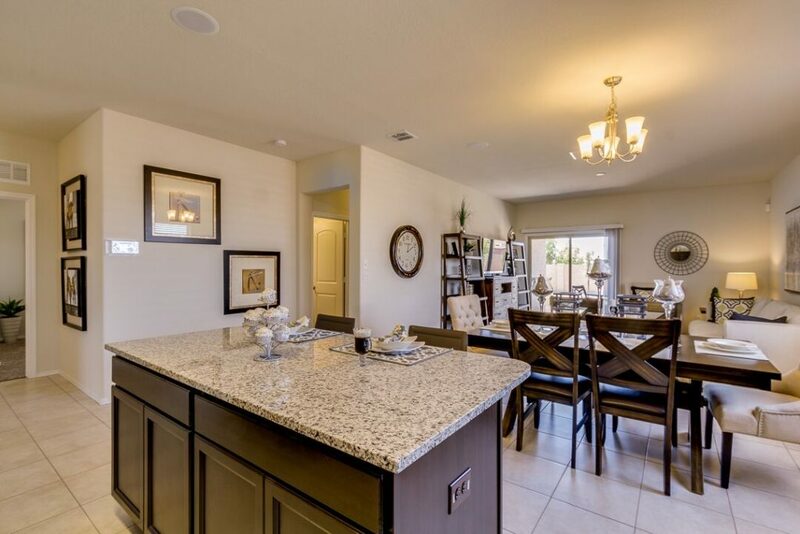 Convenient island design opens kitchen up to the great room. 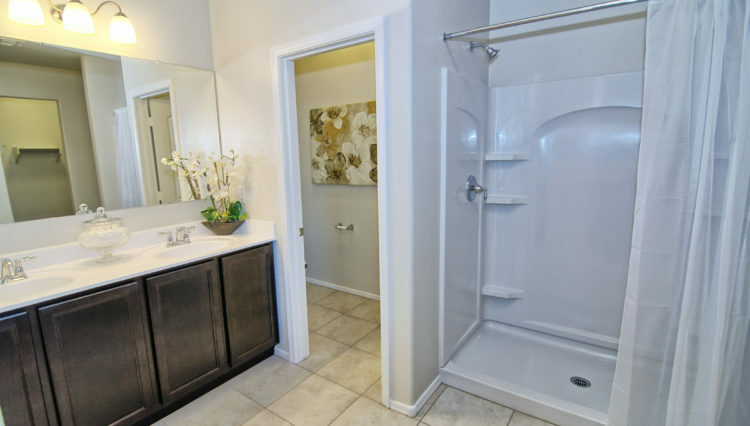 Spacious Master has large walk in Closet. 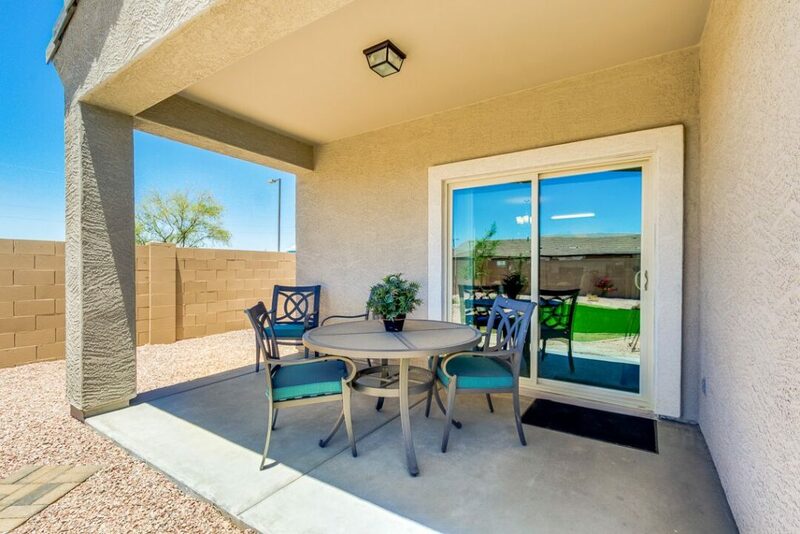 Two car garage and covered back patio included. 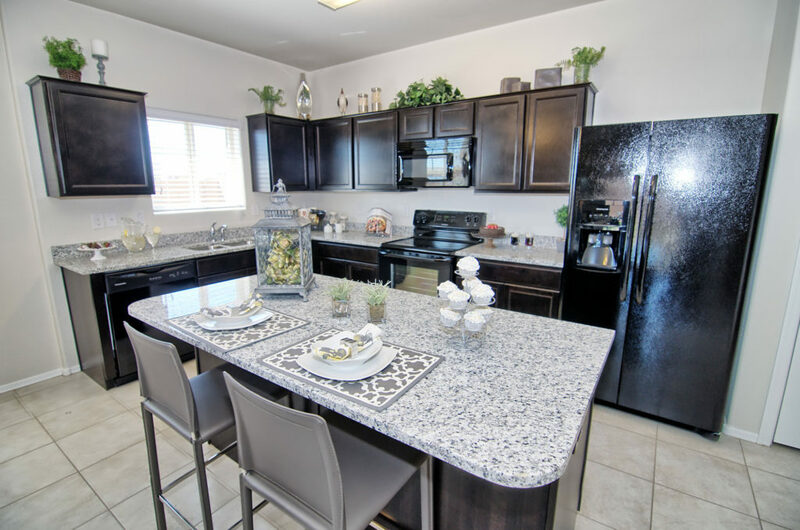 This home qualifies for Down Payment Assistance Programs and there are also incentives to help with closing costs. 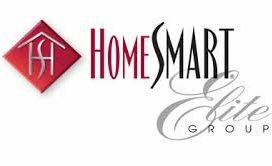 Ask us about these programs and let us help you determine which program may be the best option for you to purchase a brand new home. 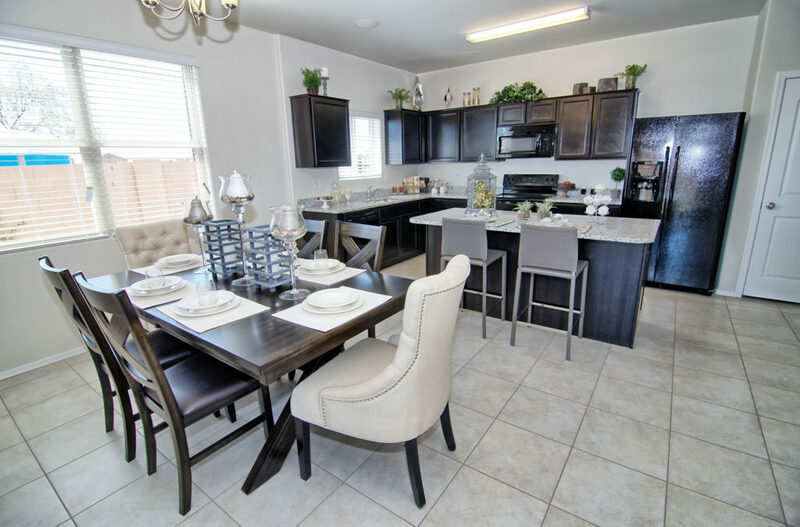 We can refer you to lenders to assist you in determining the best financing program for your needs and they can even help with credit repair if needed! 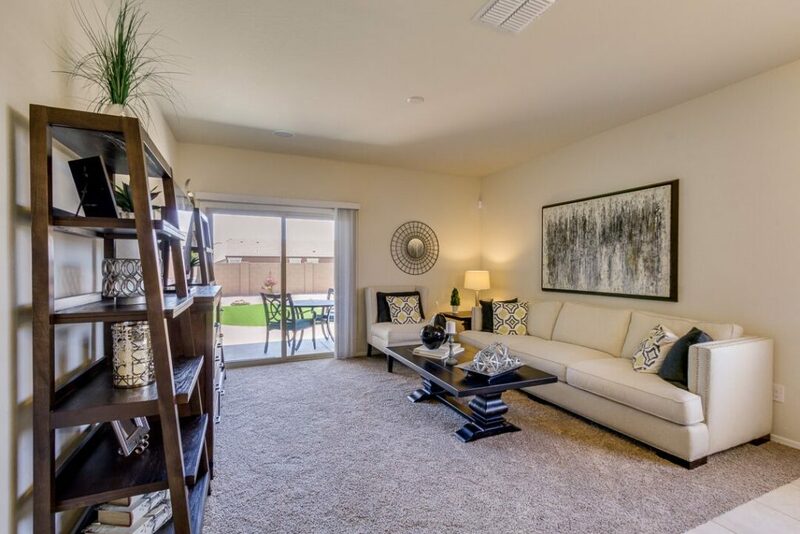 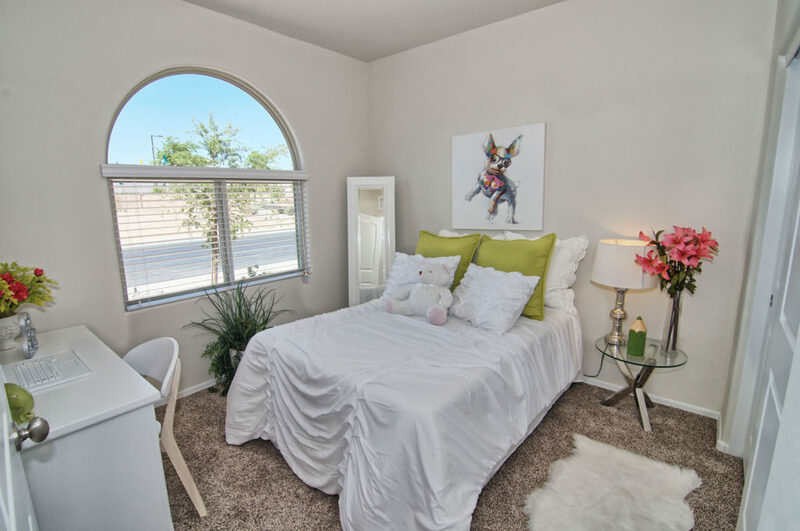 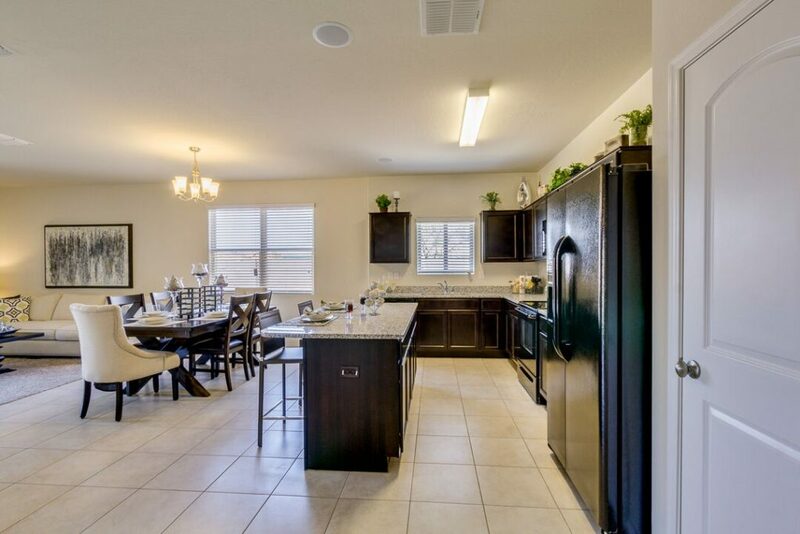 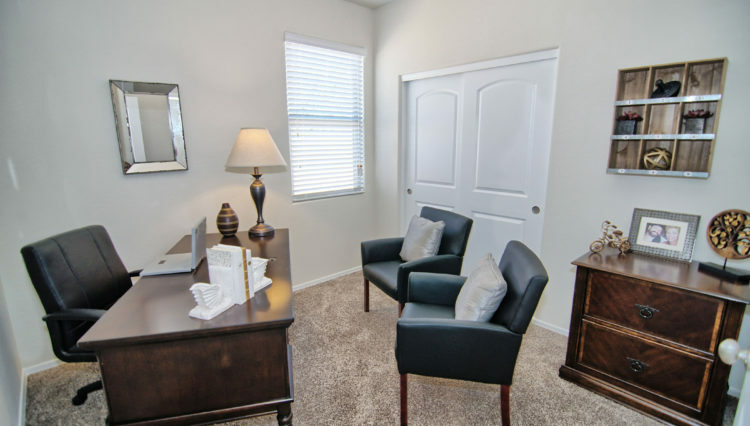 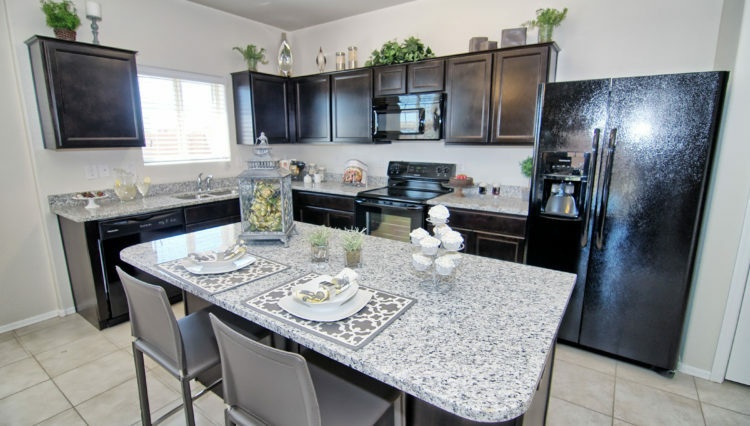 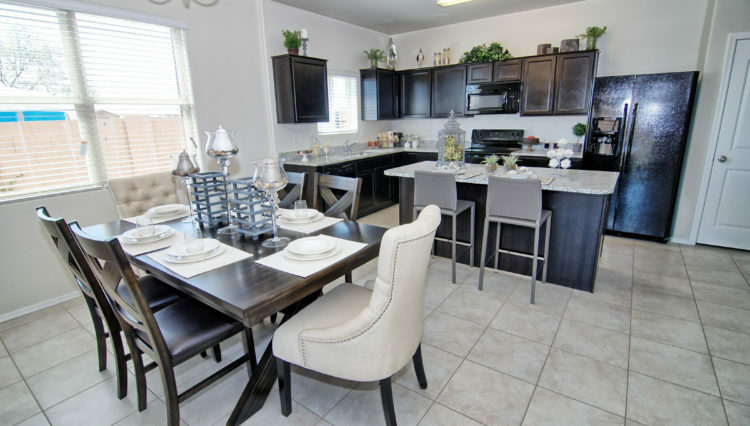 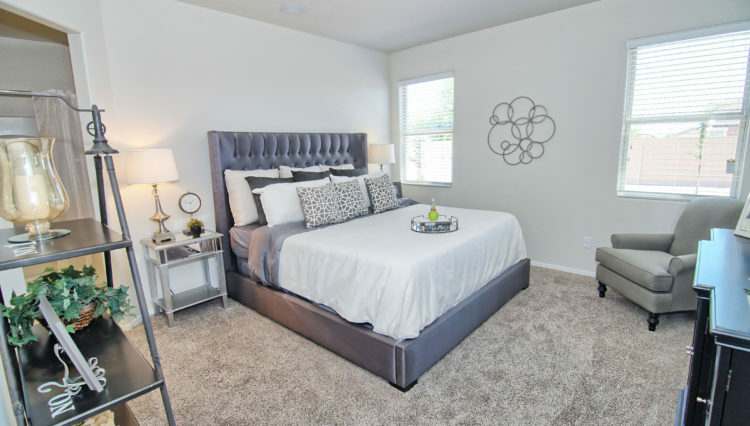 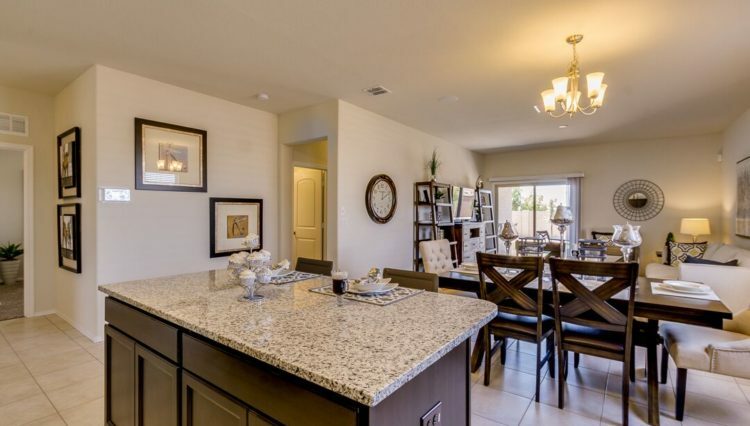 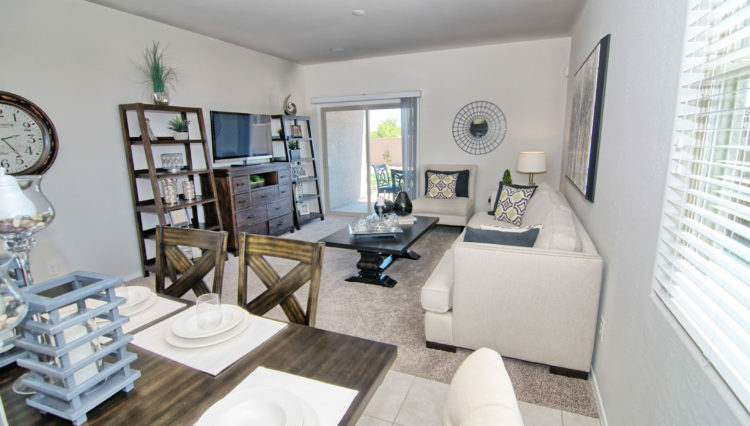 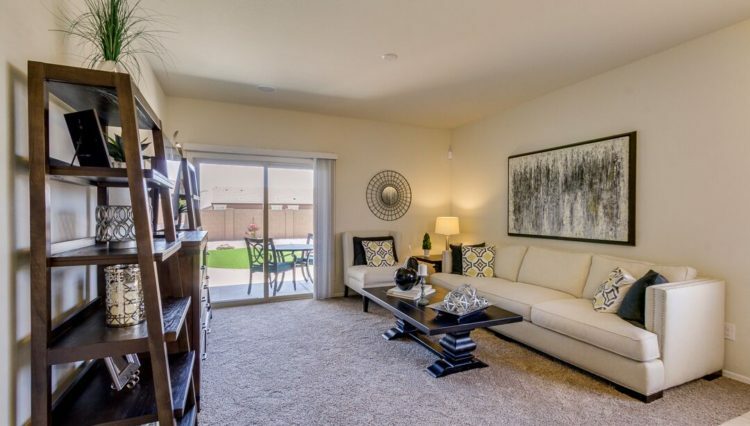 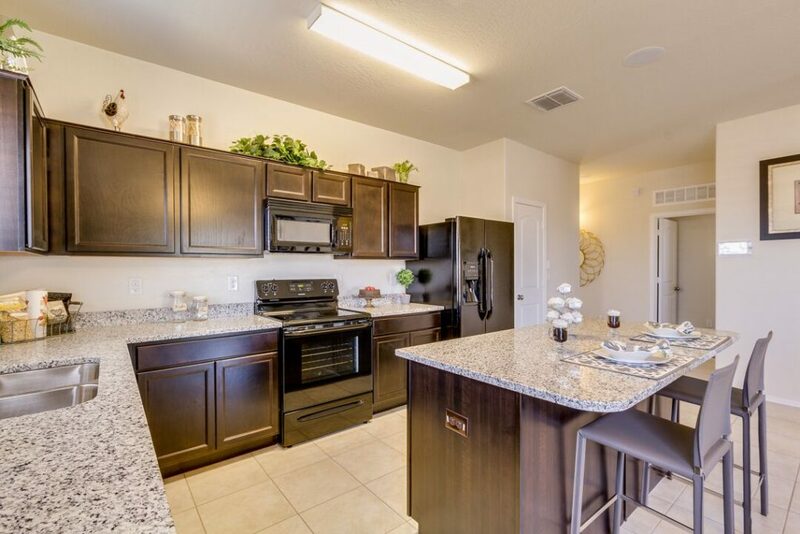 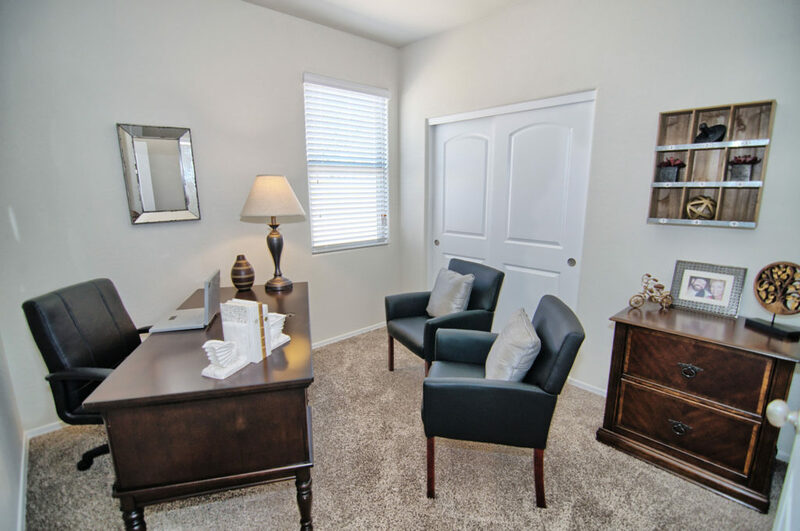 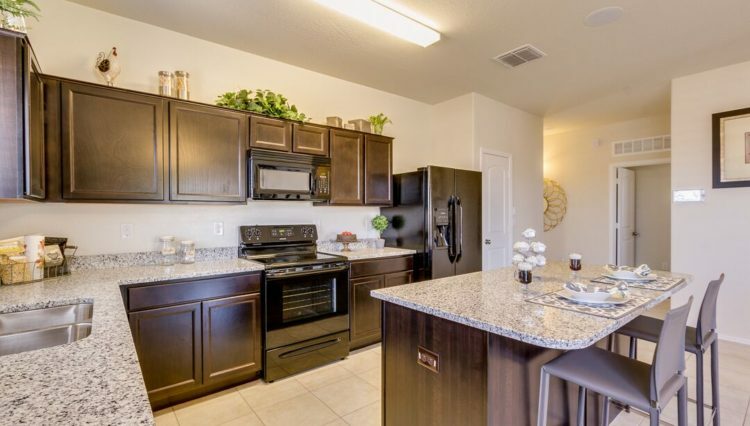 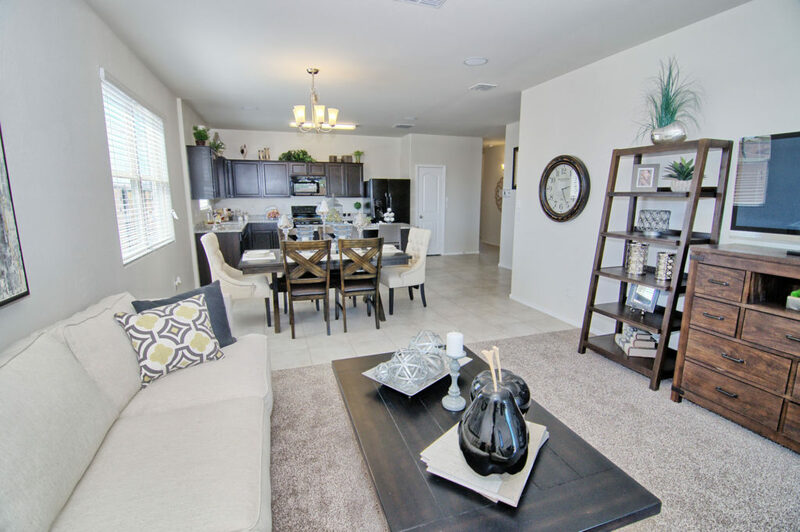 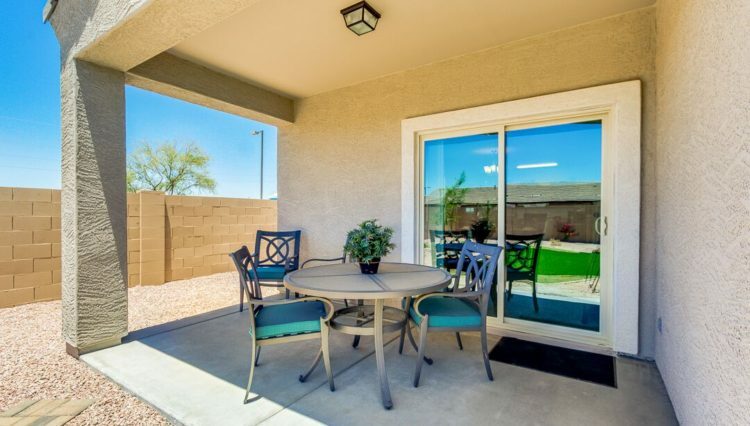 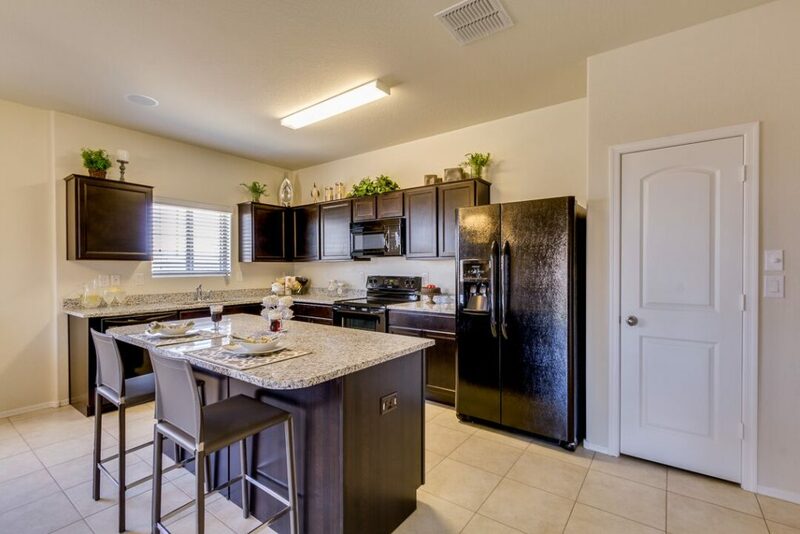 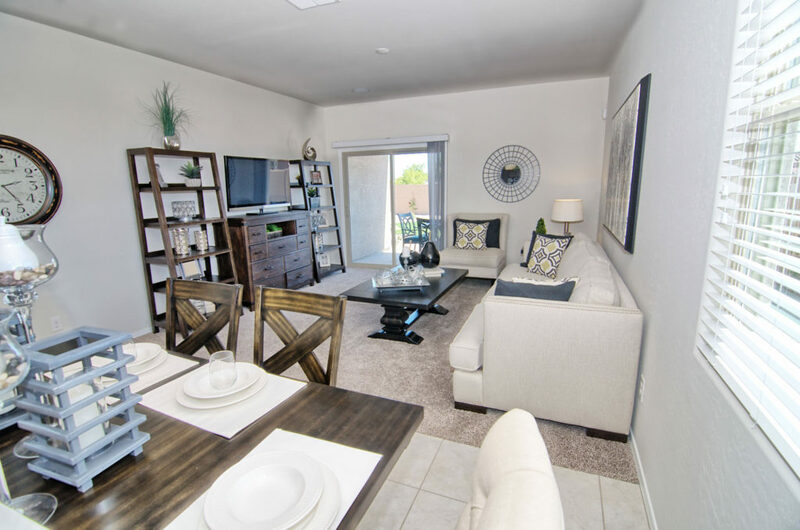 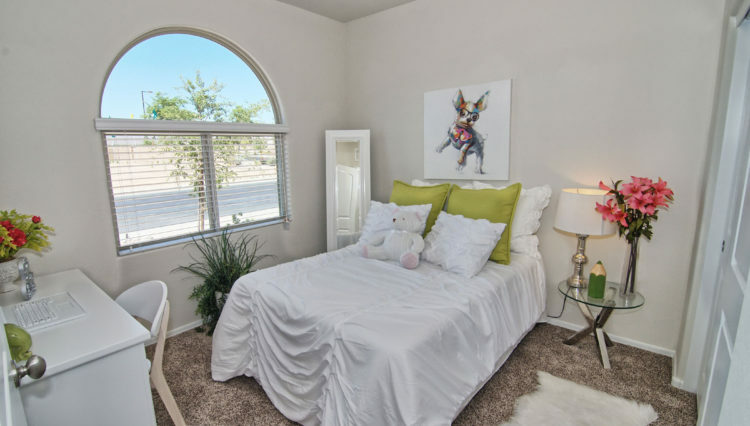 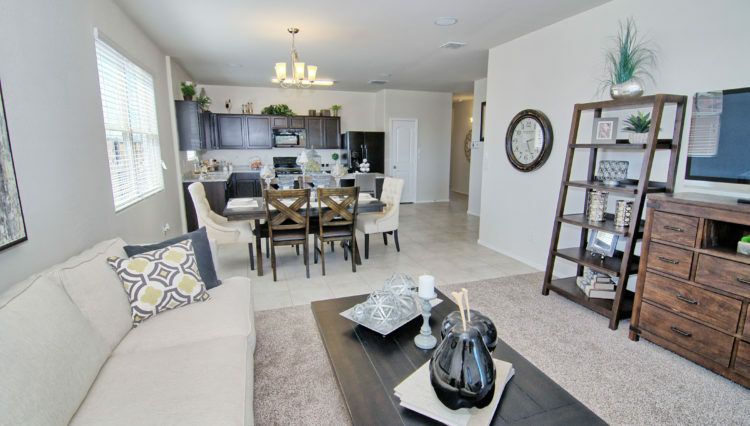 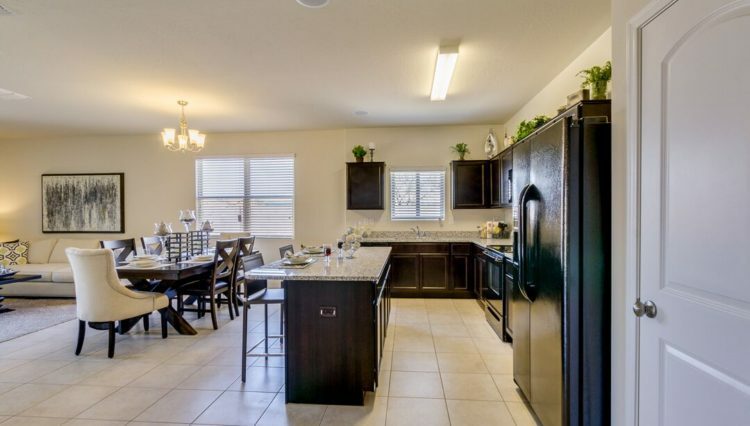 If you are interested in learning more about this home or other new home communities in and around Maricopa Arizona, we would love to assist you. 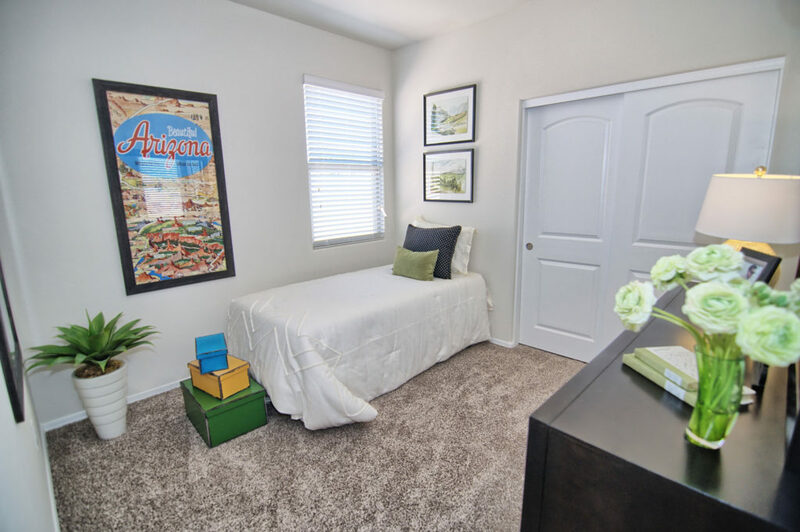 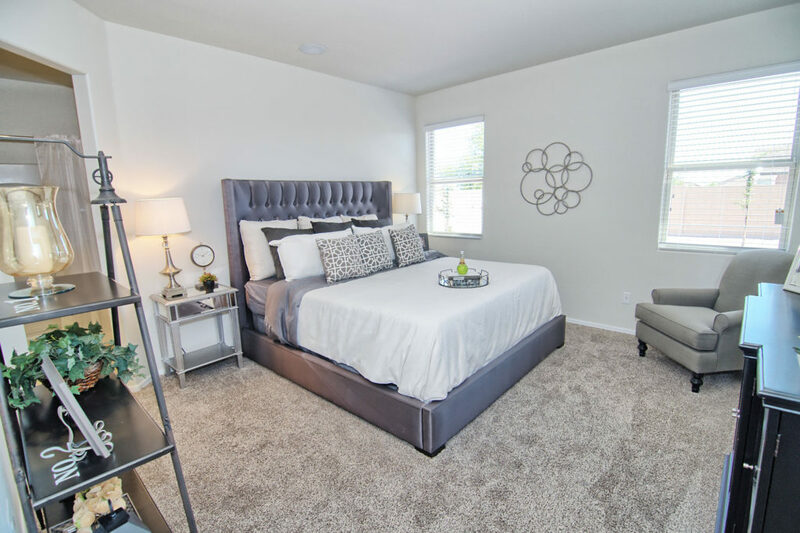 The Lang Group specializes in knowing the new home inventory, models and amenities offered in each community. 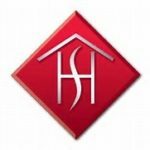 Our desire is to make the buying experience as Easy as possible, to represent and protect you with the builder and our representation services are Free. 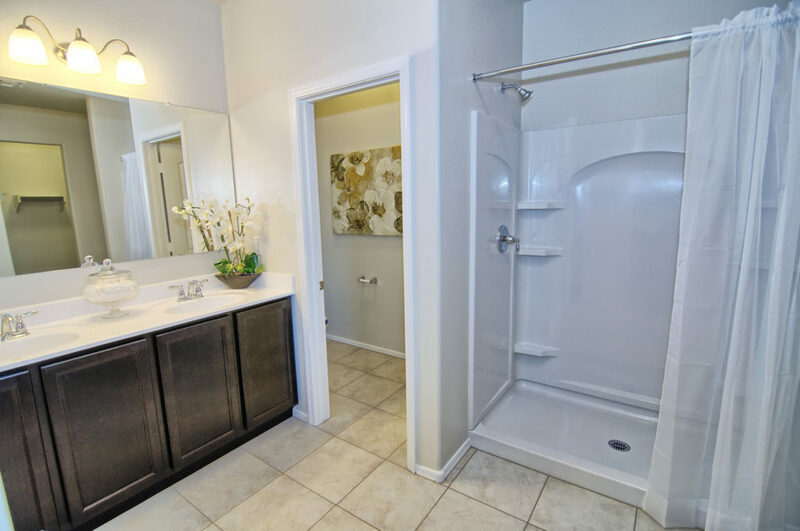 We can save you Time and Money! 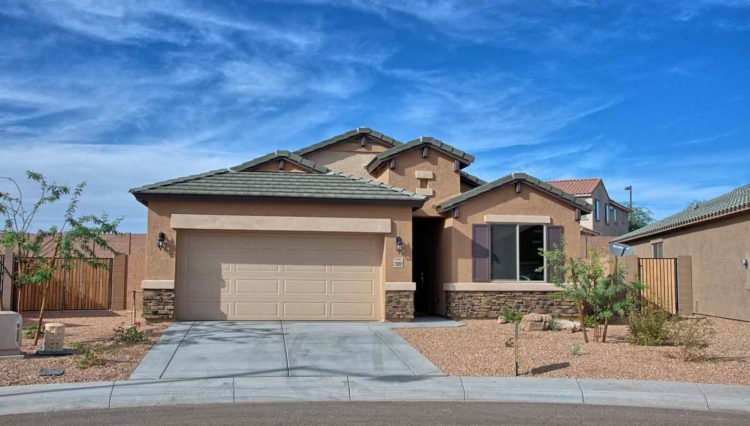 Arizona builders require that your real estate agent accompany you on first visit. 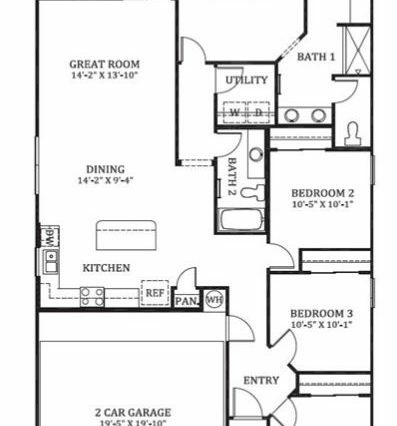 Square footage is an estimate. 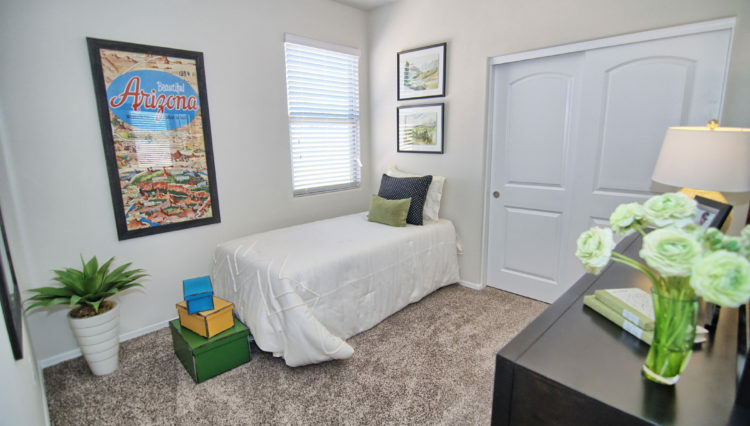 Prices subject to change and final price may vary based on selected options, upgrades, lot premium and location.